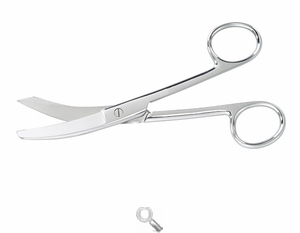 5 1/2" Curved Scissors for Iron-On Appliqué Scissors for fabric, quilting, embroidery and more at Havel's Sewing. Your source for unique tools for your fabric arts. Appliqué just became a whole lot easier with these 5 1/2” curved scissors! Features a vertical curve and rounded bottom blade to keep your fabric safe. 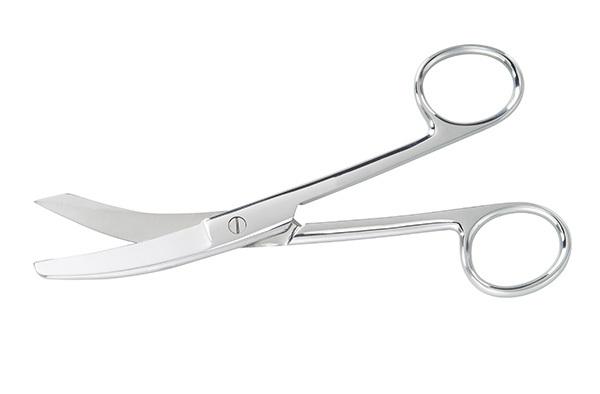 Easy to use and easy to maneuver, these curved scissors have long handles that make cutting around corners simple and stress-free, and are comfortable to use over long periods of time. A must-have for anyone doing appliqué!